The hospital that the Special Care Baby Unit Support Group operates in. See details of the baby care unit on the York hospital website. 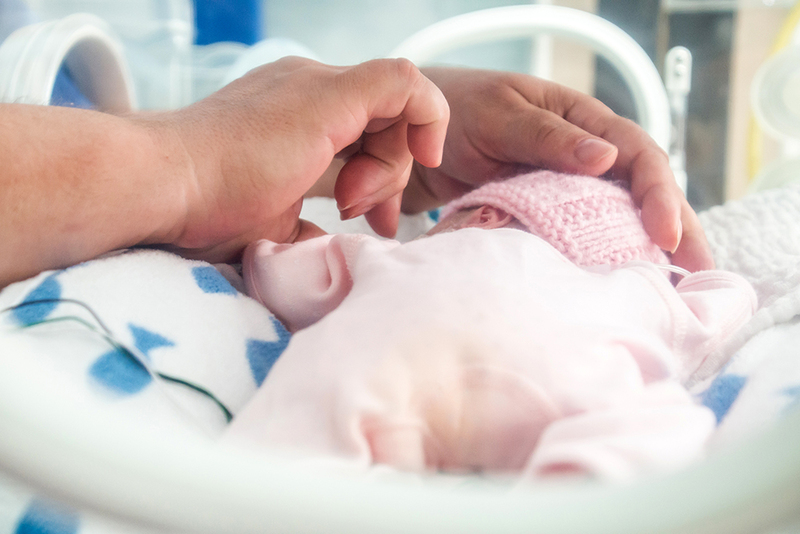 Bliss is the UK charity working to provide the best possible care and support for all premature and sick babies and their families. Keep up to date with information about fundraising events and new equipment. See details of the neonatal network in the Yorkshire and Humber area.